You could help support the places you love and the lands we need just by cleaning out your garage. 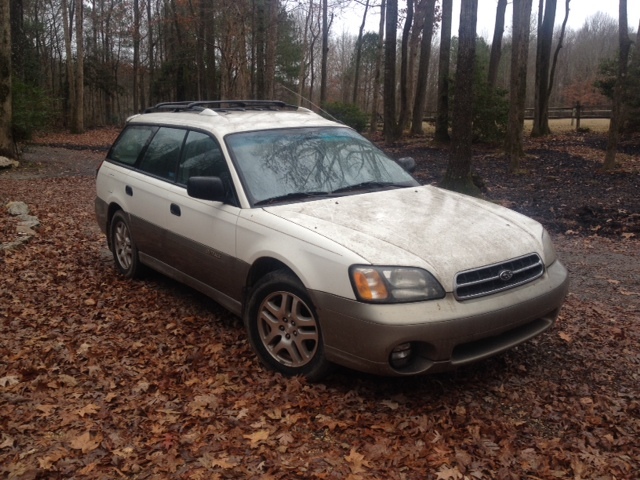 The TLC Subaru helps us steward conserved properties around the Triangle and was donated by a generous TLC member. In-kind gifts are donations of goods, like vehicles and wading boots, or services. Donated items can be new or gently used. Our wish list may be long, but it’s still not comprehensive. If you have in-kind gift in mind you don’t see on the list, please contact us to see if it matches our current needs! If you would like to donate an item or learn more about in-kind gifts, please call 919-908-8809 or email info@triangleland.org.